My phone has been blowing up with questions about Tucson Pride 2018! When is it? Where is it? What Happened to TucsonPride.org? You want answers, and I’m the one to give them to you! Come with me as we learn a little bit about Tucson Gay Pride 2018! When is Tucson Pride 2018? 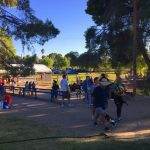 The 2018 Tucson Pride Festival, often called Pride in the Park, is scheduled for Saturday, September 29th, in the friendly confines of Reid Park. 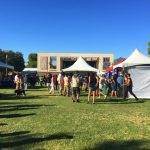 It is the same amazing location where they hosted Pride at Reid Park 2017! Just check out these amazing photos! Everyone is Getting Ready to Party! What is the Theme of Tucson Pride 2018? Great question! The brilliant planning team has given us a new theme for this year’s Tucson Pride Festival, “Tucson Pride: New Beginnings”. It fits perfectly with the courageous new direction of the organization and our amazing community. With the fun, new direction, came a lot of work updating the culture. To match, TucsonPride.org is receiving a make-over! They will be back up in no time, new, improved, and ready to answer any lingering questions about the festival. They are also a bit behind on details for vendors and sponsors. I know lots of you can’t wait to become a part of this amazing event, and I promise to have information to you as soon as I can! In fact, I am happy to report that Vendor packets will be available for download in as little as two weeks! How Do I Stay Informed on the Latest News? You came to the right place! 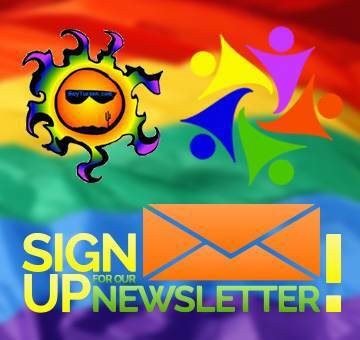 Staying informed of Tucson’s Gay Community is as simple as opening your phone and surfing GayTucson.com for a few minutes. 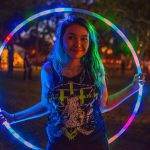 We have all the latest news on where to go and what to do in Tucson! 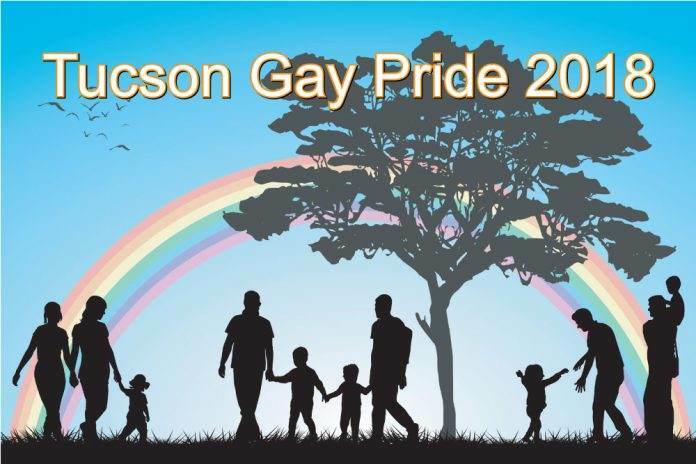 We will also report everything we can about Tucson Gay Pride 2018 as soon as we can! Be sure to also check out Tucson Pride’s Facebook Page to get information straight from the source! 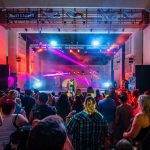 Also, any questions related directly to the upcoming festival should be emailed to the Festival Committee led by, talented Festival Director, Sean Saunders at Tucsonpridefestival@gmail.com.